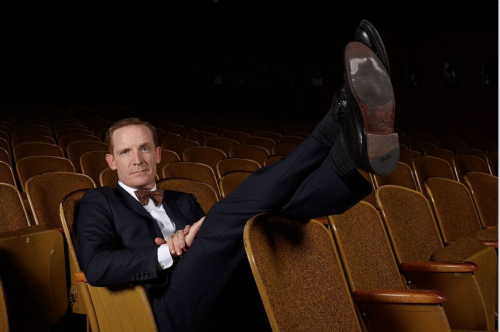 A 10pm show has been added to Sparks Nevada’s “I’m from Earth” Day Special starring Marc Evan Jackson, the WorkJuice Players including Paul F. Tompkins, Craig Cackowski, and Autumn Reeser (and more! ), and special guests! On Monday, we’ll release the newest episode of Sparks Nevada, Marshal on Mars, in which Sparks deals with the fall-out of the bomb dropped by Ginny at their wedding. The new episode in the Earth Day show will take place directly after Monday’s podcast!